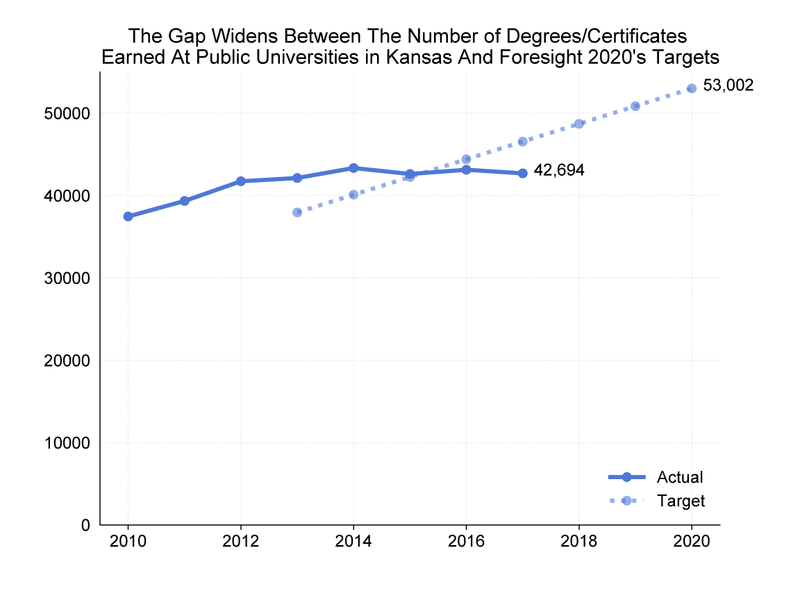 Degree and certificate obtainment has been flat in Kansas for the past four years at about 43,000 a year. But the Board of Regents wants that to jump to 53,000 by 2020 under its Foresight 2020 strategic plan. That’s because a Georgetown University study found that Kansas is going to need a lot more workers with post-high school degrees to avoid worker shortages. 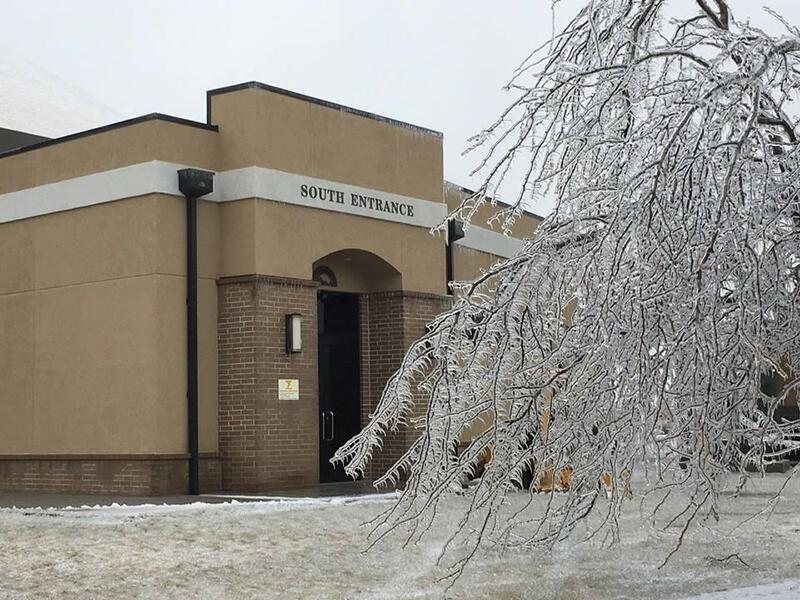 Kansas will need many more graduates to reach the board’s 2020 goal, but declining enrollment in Kansas' public universities makes that unlikely. Stephan Bisaha is an education reporter for KMUW’s Kansas News Service, a collaboration of KMUW, Kansas Public Radio, KCUR and High Plains Public Radio covering health, education and politics. Follow him on Twitter @SteveBisaha.